Ah, we’ve got nothing but reverence for this GO! 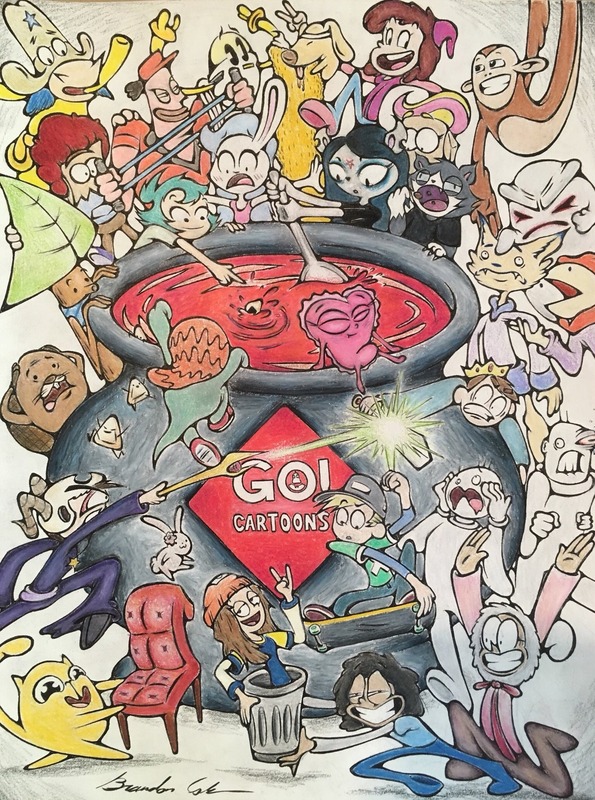 Cartoons fan art from Brandon. Thanks very, very much.